Introducing the STWM712H dual channel VHF wireless headset & bodypack microphone system from Vonyx. 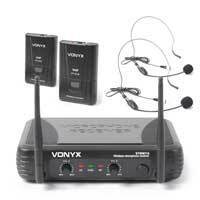 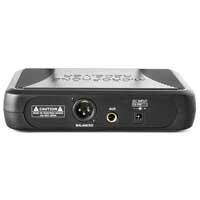 Includes a highly sensitive wireless receiver and two sturdy headset microphones with bodypacks. 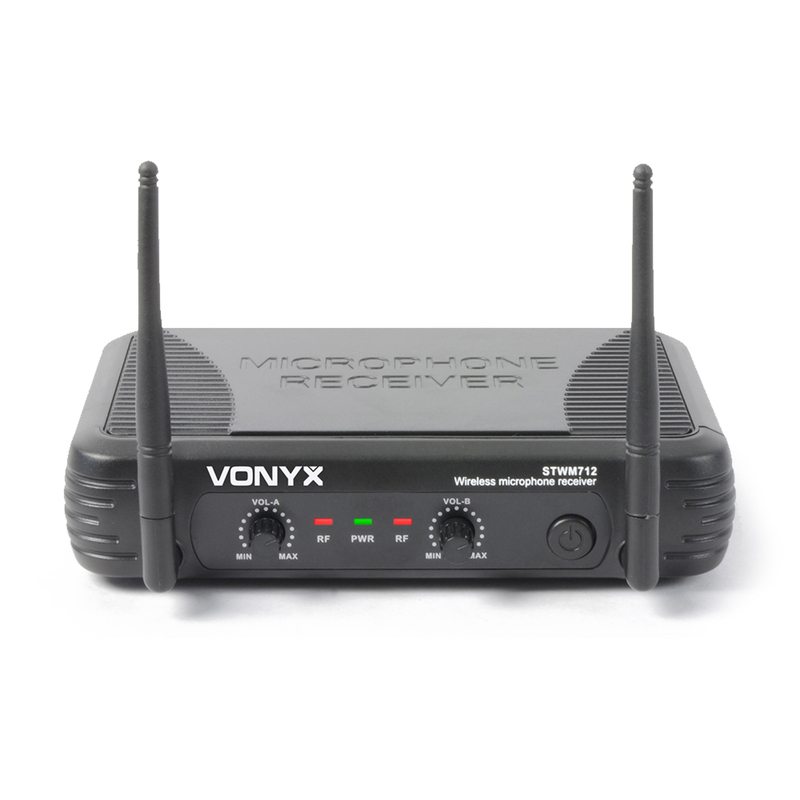 With VHF technology, this system assures a good sound quality as well as a reliable connection throughout any event. 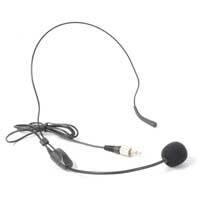 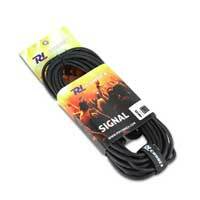 Ideal for stage performances, vocalists, presentations, karaoke, DJs and general PA applications. 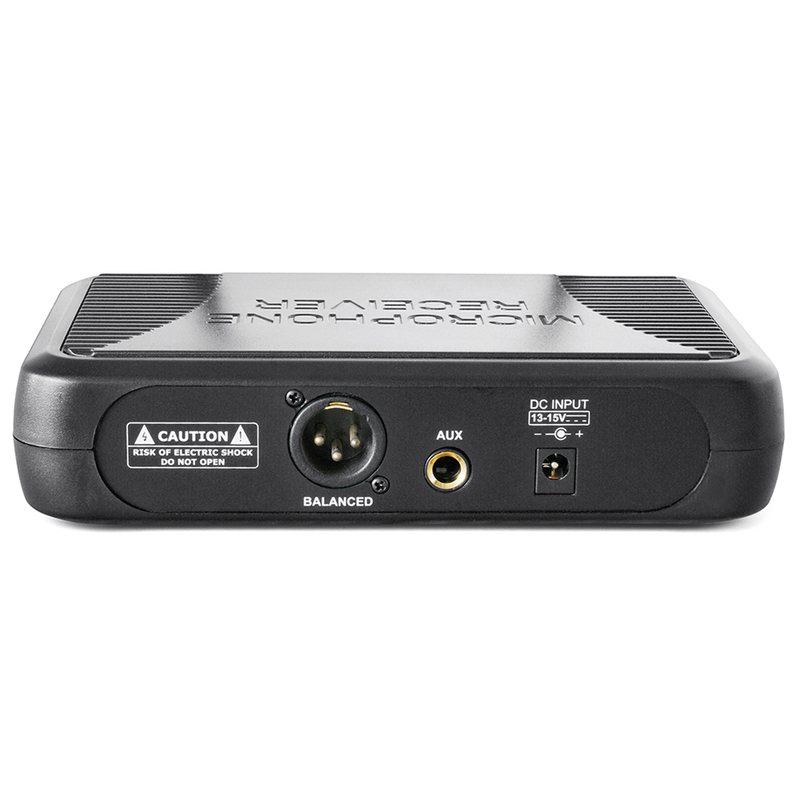 Enjoy hearing your voice in crisp & clear clarity whilst moving freely throughout any presentation or performance. Get your hands on this great product at an event greater price!